Metallic soap thickener to be the largest thickener type in the grease market. Automotive industry to capture the largest share of the grease market. 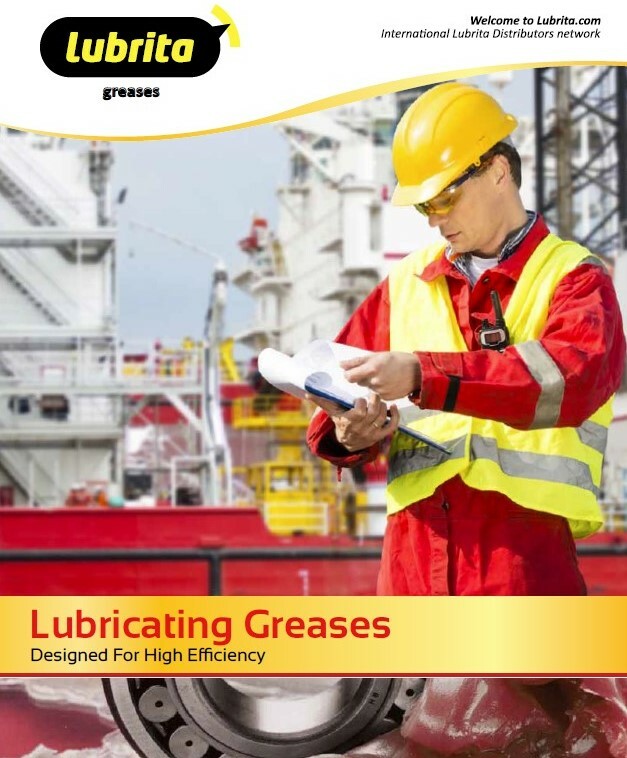 Lubrita Europe B.V. is a leading lubricating grease supplier. These greases have been designed to meet consumer requirements in a wide range of different applications. We are able to supply greases to many different industries, including ranges of industrial and automotive greases developed for various applications, including: low-temperature grease, general multipurpose grease, multipurpose MoS2 grease, multipurpose graphite grease, multipurpose grease, MB approved grease, automotive centralised lubrication systems grease, universal EP grease, MB & MAN approved, universal EP grease with MoS2, universal EP grease, CLS grease (centralised lubricating systems grease), MB & MAN approved grease, universal aluminium complex grease, universal grease for industrial applications, industrial centralised lubrication systems, wide-temperature grease, extreme heavy-duty grease, slow moving parts, Bentone multipurpose grease, extreme water-resistant grease, rail flange grease, anti-seize compound, biodegradable grease, Willy-Vogel approved, grease for extremely high loads, solid-free open gear lubricant, food machinery grease. NSF H-1 registered synthetic low-temperature grease, synthetic industrial grease, synthetic grease for low-temperature pumpability, multipurpose biodegradable grease, synthetic grease for extremely high temperatures, extreme temperature grease. NSF H-1 registered grease, graphite open-gear compound, industrial heavy-duty grease, biodegradable grease for wet environments, grease for applications with high centrifugal forces, chemical resistant grease, oxygen-compatible BAM-approved and many other formulations. Please contact us for more details regarding LUBRITA - Lubrigrease products.